King Barcode has released their FREE Barcode Generator for anyone to use. Use the form found on the barcode generator page to generate a printable and scan-able barcode. 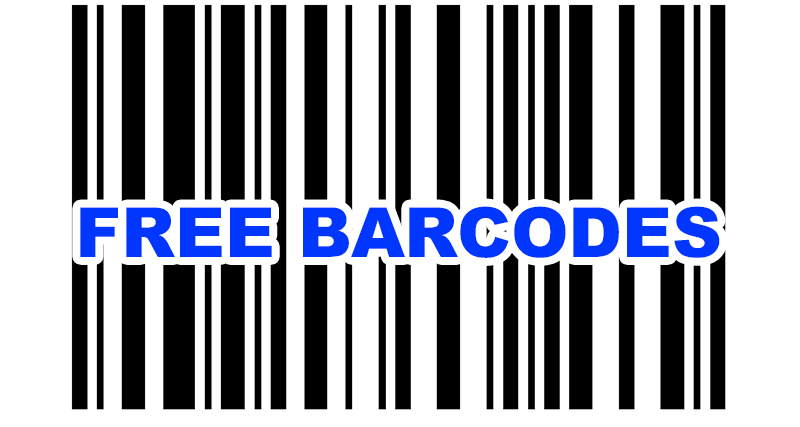 This free service can be used to generate individual barcodes. The generator makes perfectly scannable barcodes as long as you do not modify the size of the output image. Re-sizing can affect the individual line widths which could make the barcode unreadable. You can make as many barcodes with any values you need. However, you will have to manually enter each number one at a time. There are 2 type of outputs, a standard .png & .jpeg file, which can be brought into other applications. Please keep in mind though that you will not want to resize or modify the image in any way as this can make the barcode unreadable. This barcode generator is best for applications where you need only a handful of barcodes to print. Don't wait, create barcodes online today!